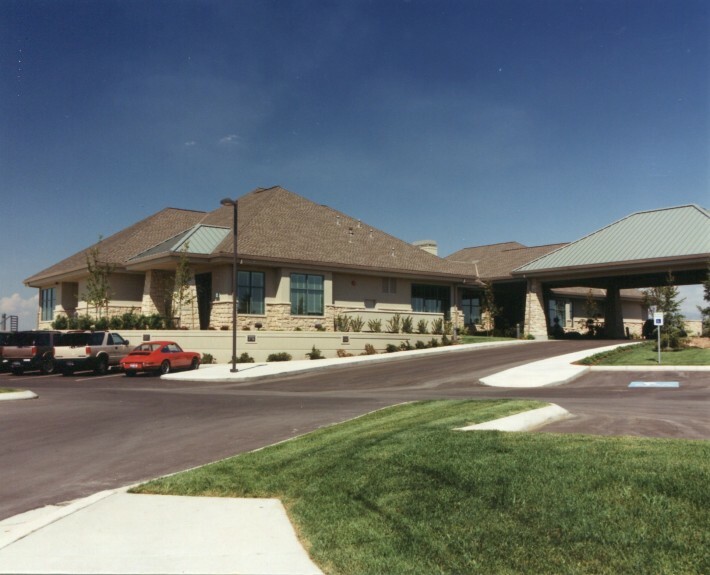 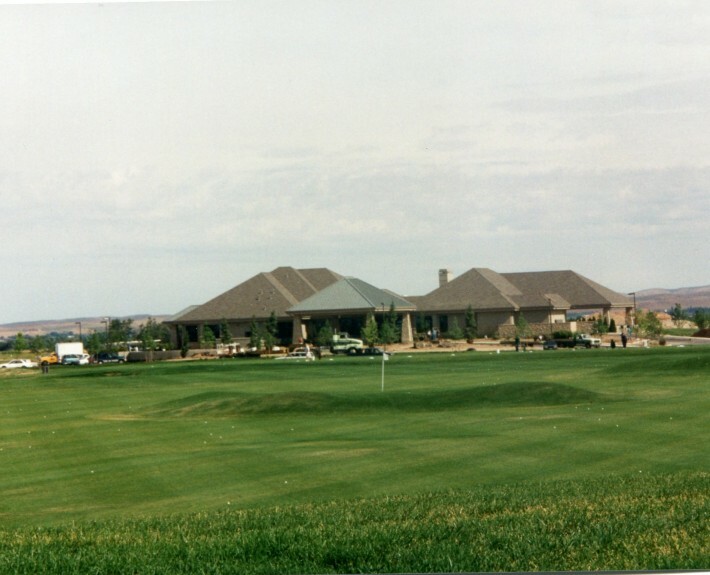 Spurwing Country Club - McAlvain Companies, Inc. 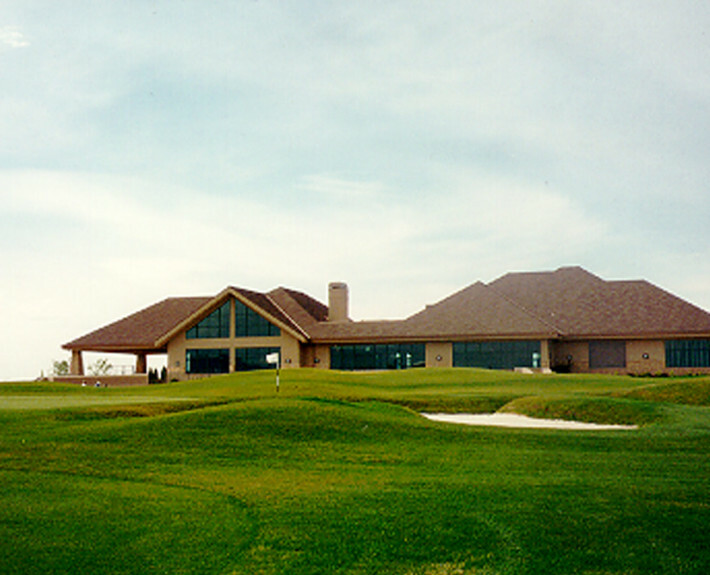 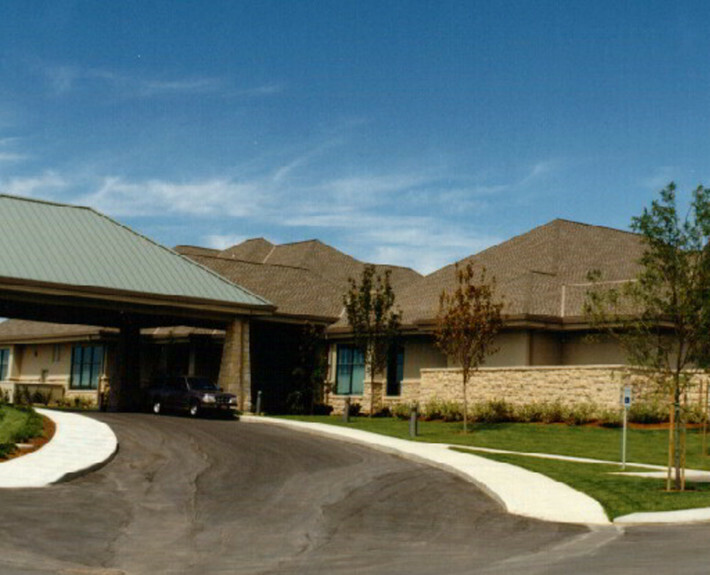 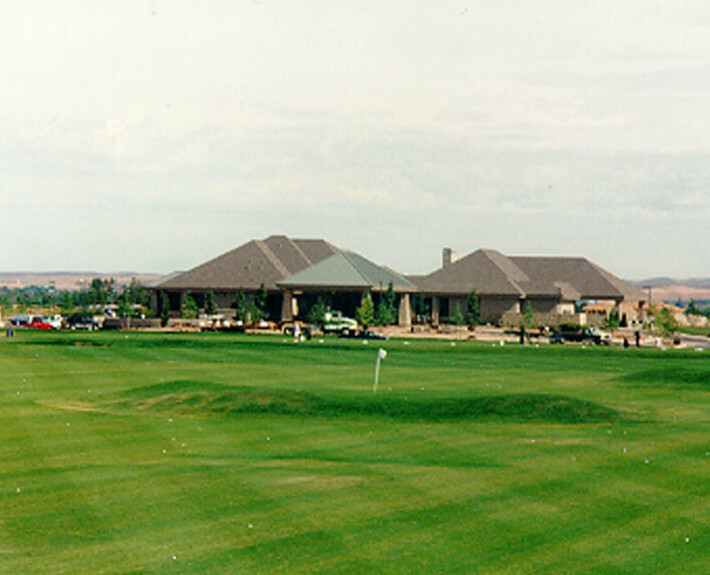 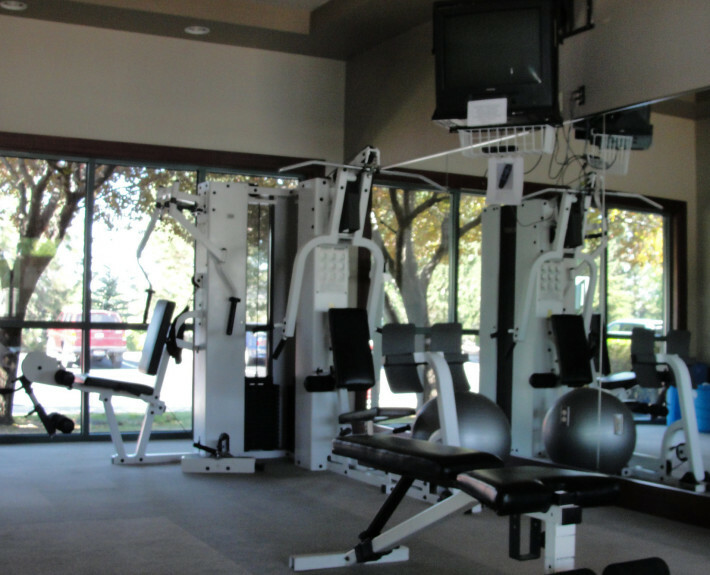 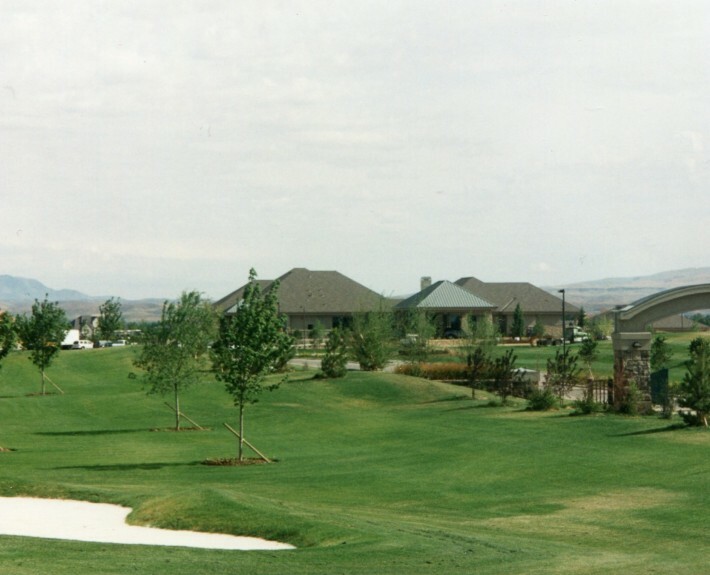 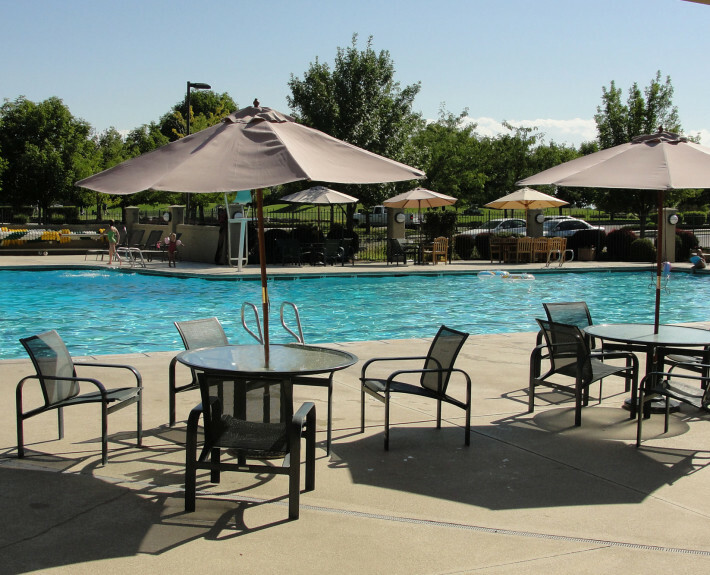 The Spurwing County Club is an upscale facility with an 18-hole golf course and pool. 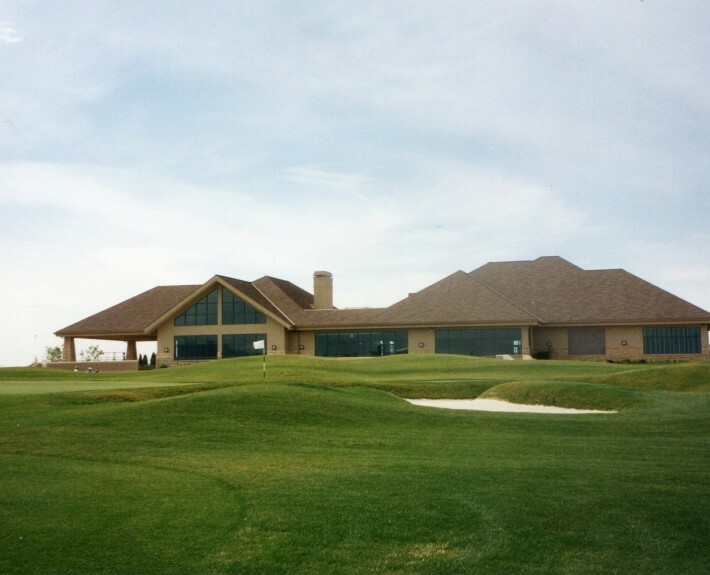 The 13,475 square-foot clubhouse has a lounge, dining area, kitchen, conference room, pro shop, lockers and 4,047 square-feet of outdoor space with a full sprinkler system throughout. 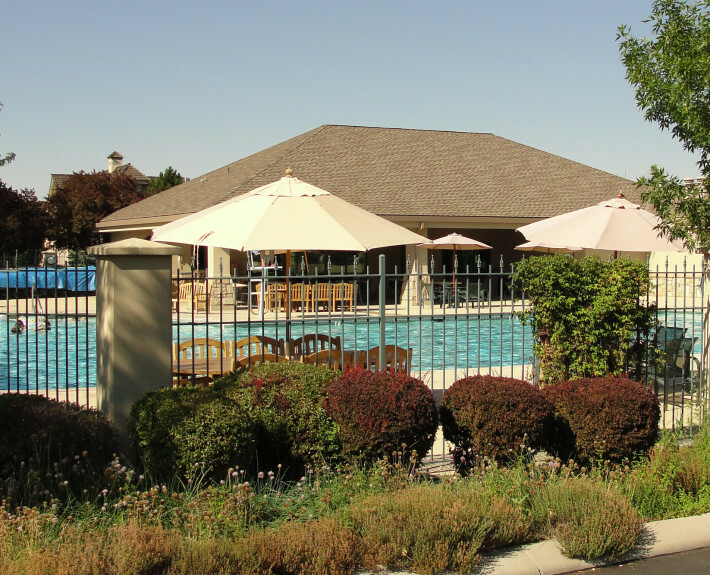 The project included an outdoor pool and cart storage area. 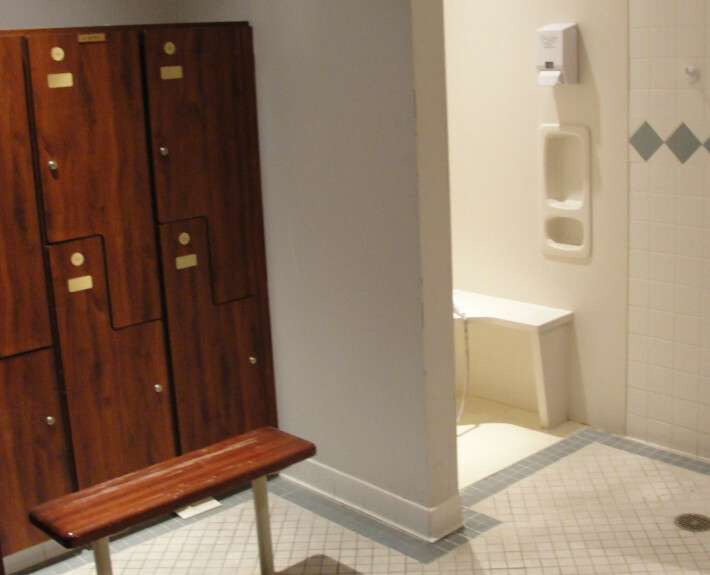 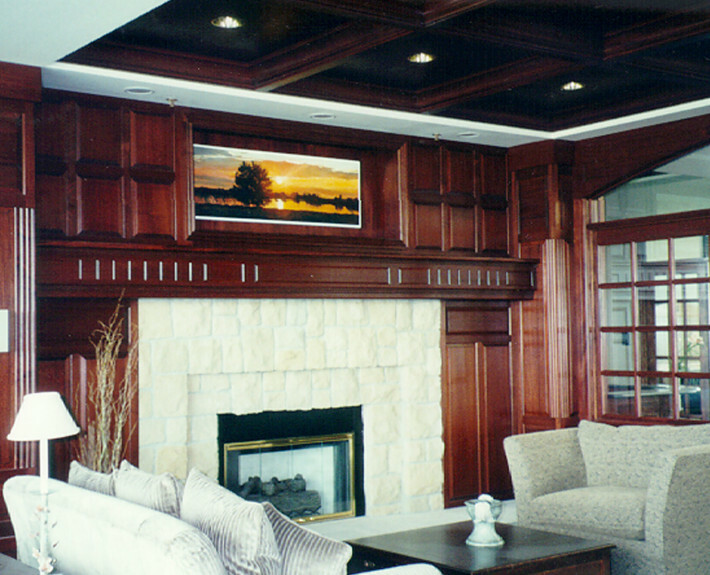 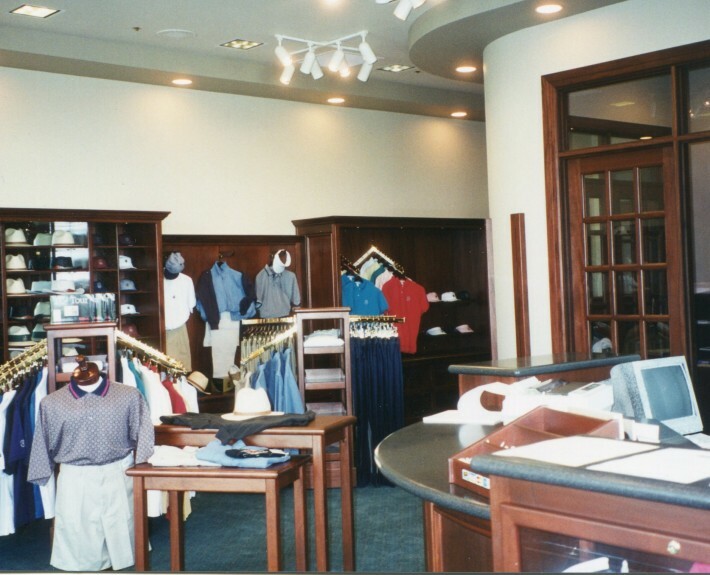 The interior of the clubhouse is showcased by fine African mahogany millwork.